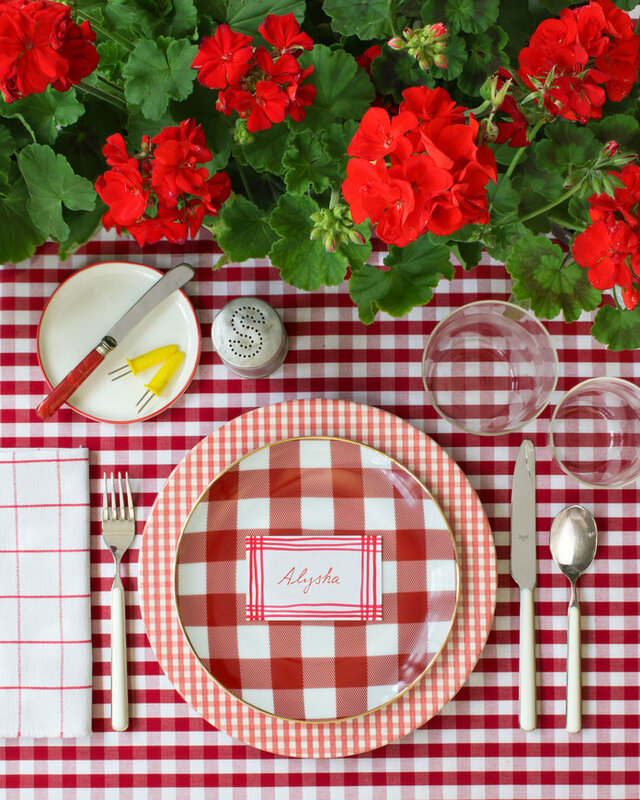 Valentine’s Day tablescape with a fun pattern on pattern theme. Check out David Stark Design’s instagram for the tutorial. 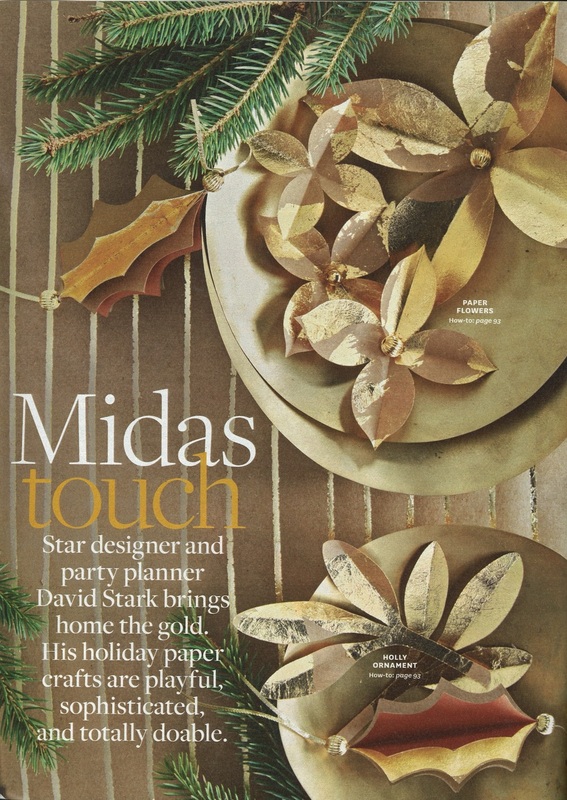 Christmas table in shades of green for David Stark Design. 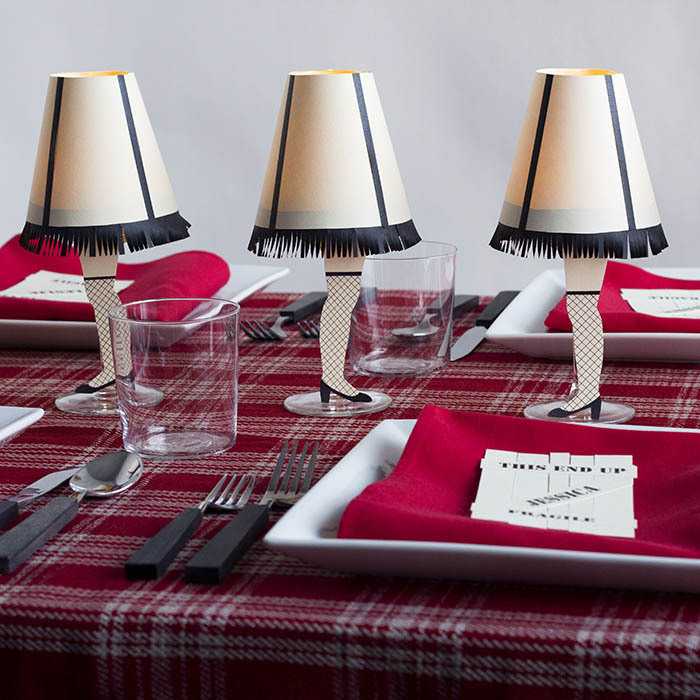 Thanksgiving table inspired by Andy Warhol for David Stark Design. Dirty Dishes story for David Stark Design on Architectural Digest. Happy Halloween! 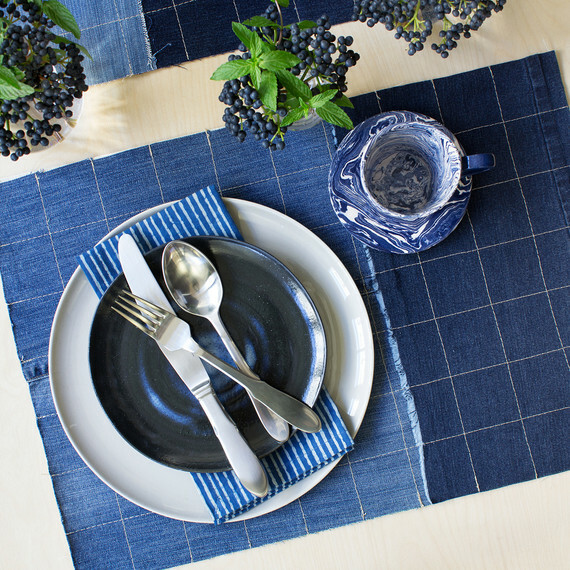 Here is a moody tablescape I put together for David Stark Design on Remodelista! A series of maximalist tablescapes I did for David Stark Design is up on Domino! A tutorial and interview is up on Sarah K. Benning’s blog! 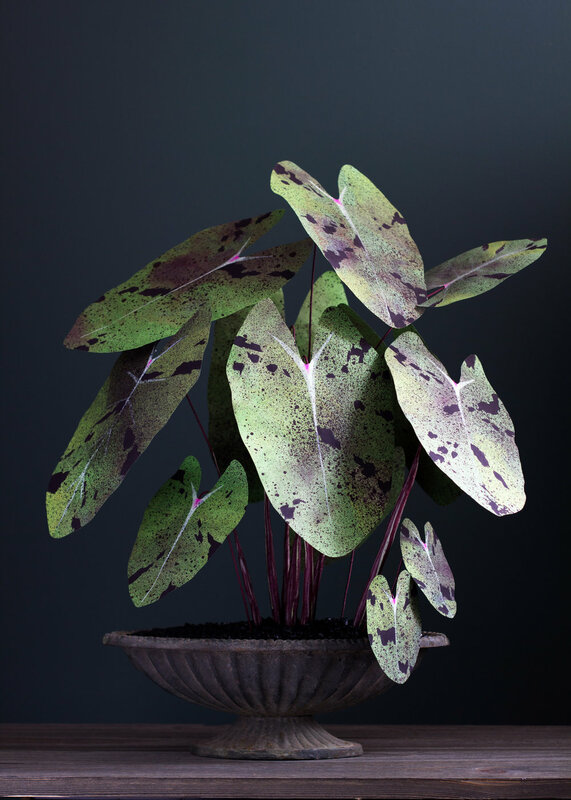 A pretty in pink paper plant tutorial is up on Sugar and Cloth! Tomato season… start celebrating! Learn how on Gardenista in this post I put together for David Stark Design. Exciting news! A brand new tutorial is up over on Design*Sponge! 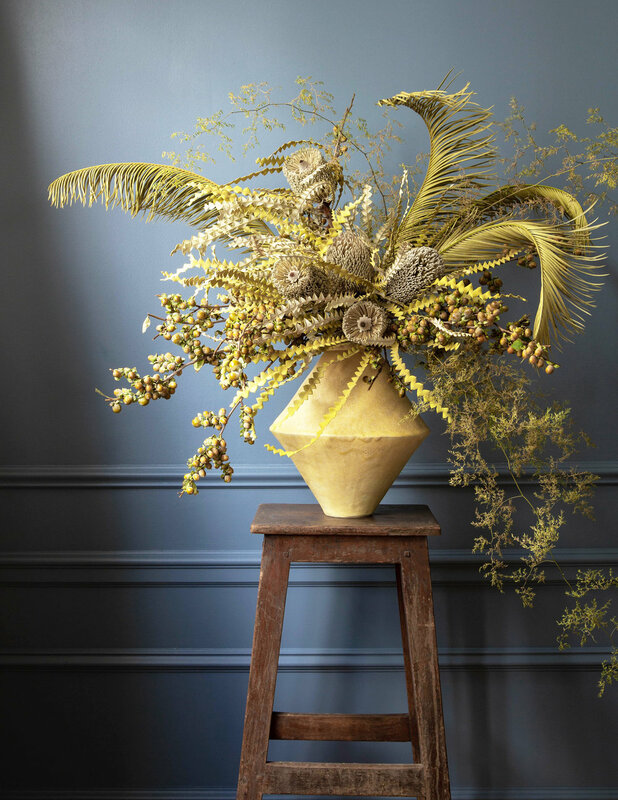 A late summer story featuring dried flowers is up on Vogue. A story I worked on with Susie Montagna for David Stark Design. 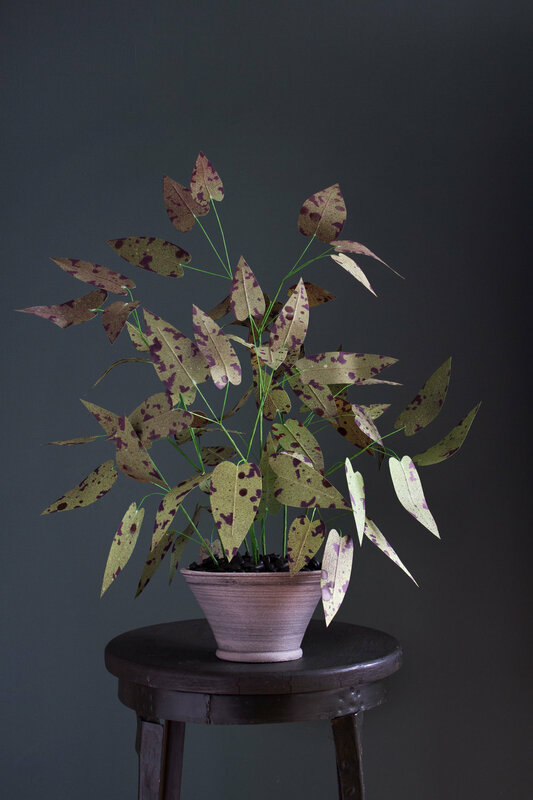 A little story about my work is live on Gardenista! I am thrilled to have another tutorial on The House That Lars Built! 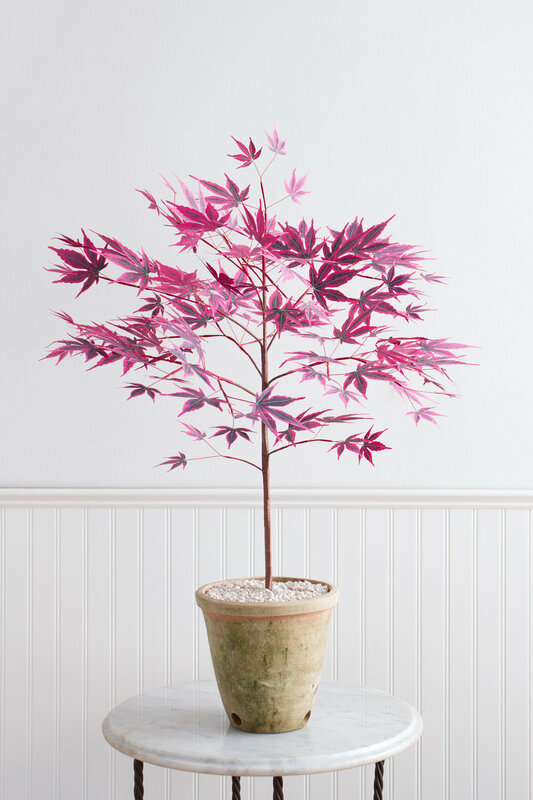 Check out this paper Japanese maple tree! 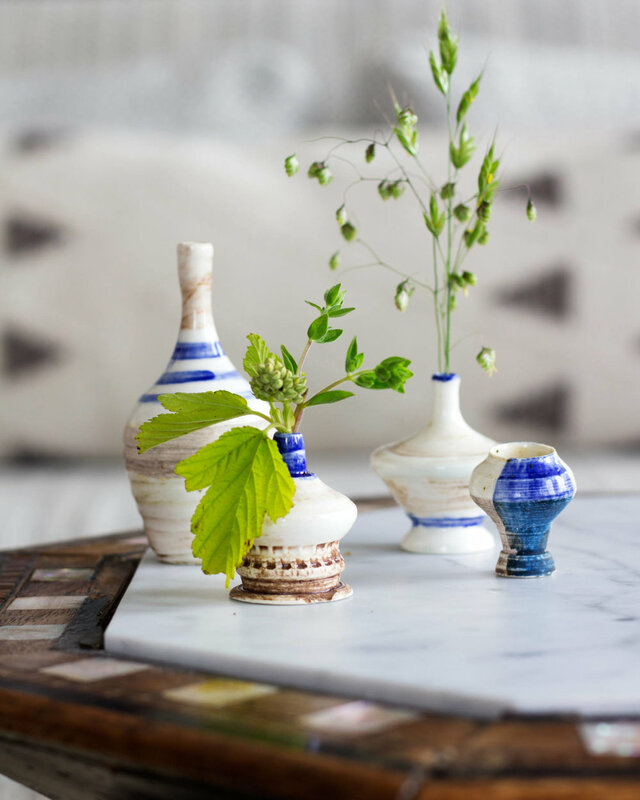 Mini vase story for David Stark Design is featured on Gardenista. Splatter July 4th for David Stark Design’s instagram. A celebration of International Women's Day on David Stark Design's Instagram. Spring floral story for David Stark Design on Vogue. 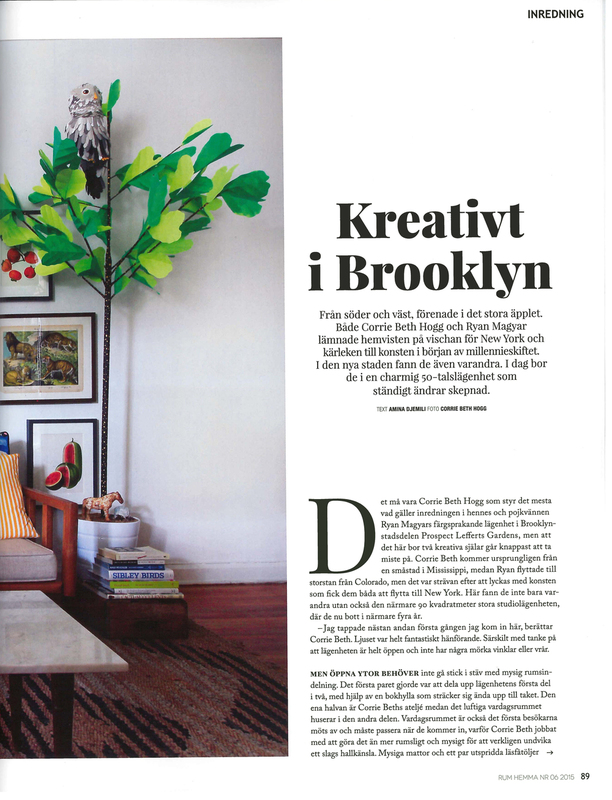 Easter egg totems for a story I did for David Stark Design on Martha Stewart! 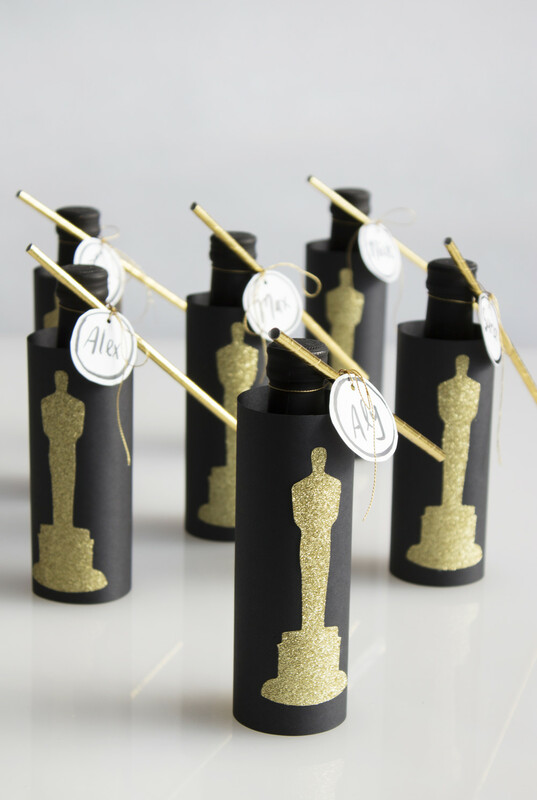 Oscar party favor idea for David Stark Design! 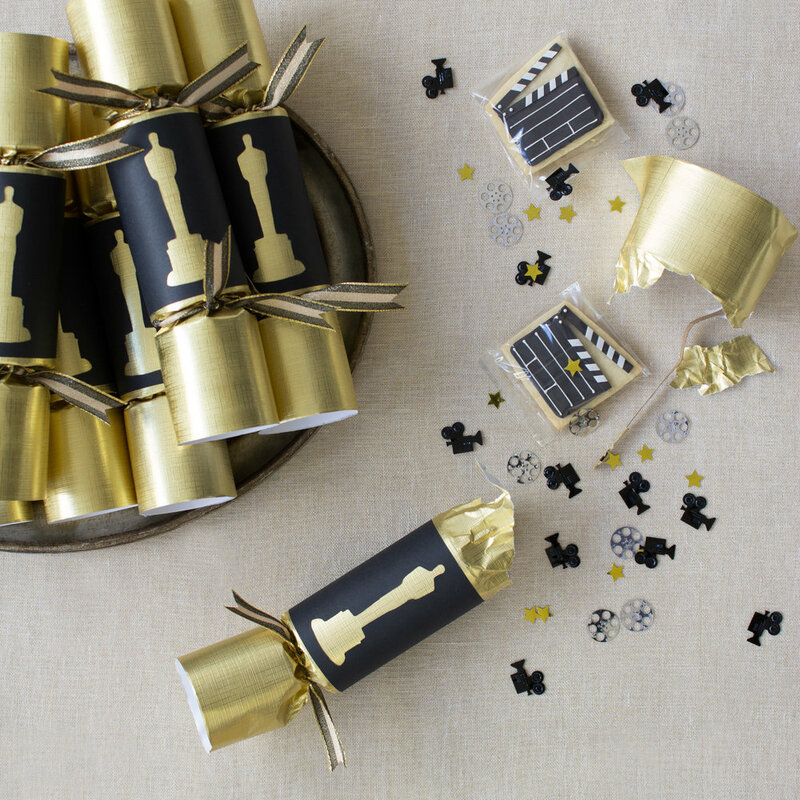 Oscar party crackers! 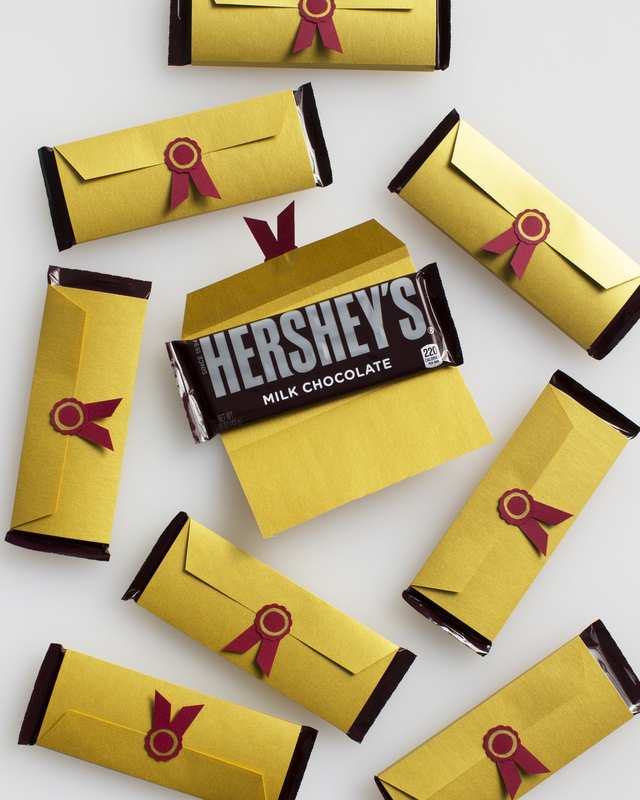 Grammy party favor idea for David Stark Design. Hop over to his instagram for the tutorial. 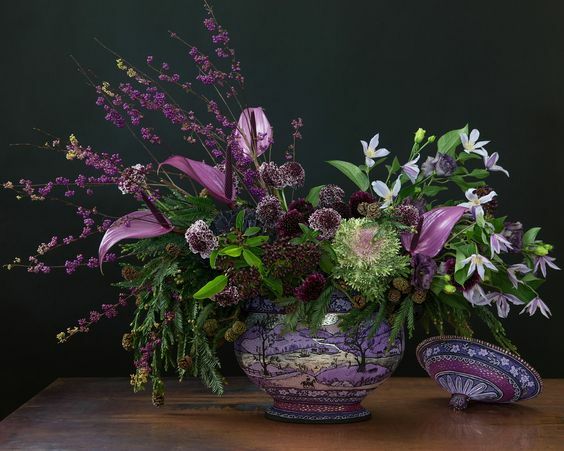 Beautiful winter florals are here in a story I worked on for David Stark Design for Vogue. 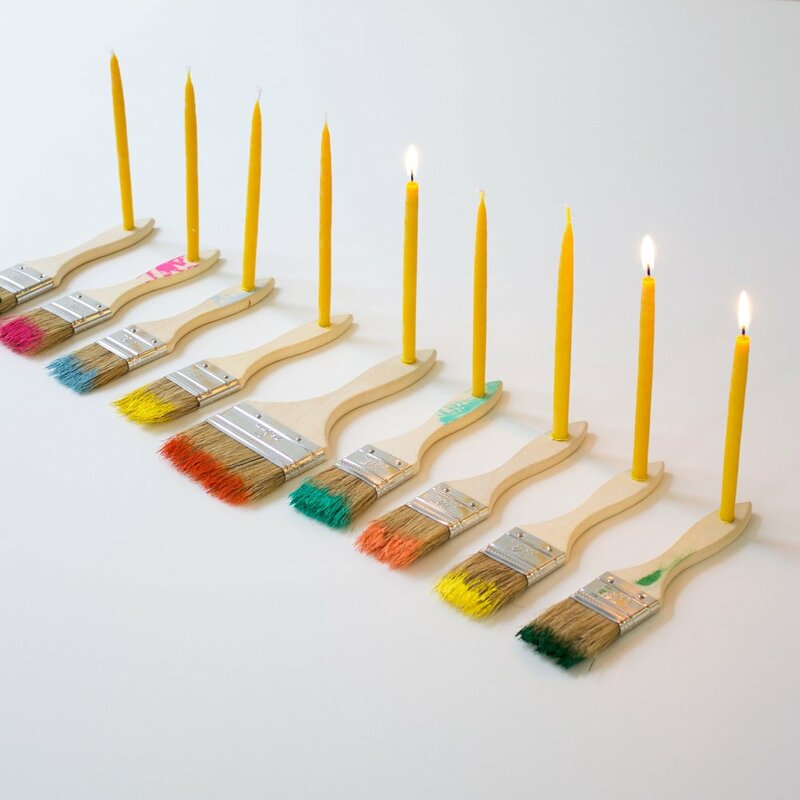 For each night of Chanukah, a ready-made menorah for David Stark Design is up on Cool Hunting and Architectural Digest! Two more tutorials I put together for David Stark Design are posted on Martha! A DIY Josef Frank inspired menorah I crafted and photographed for David Stark Design is up on Design Sponge! 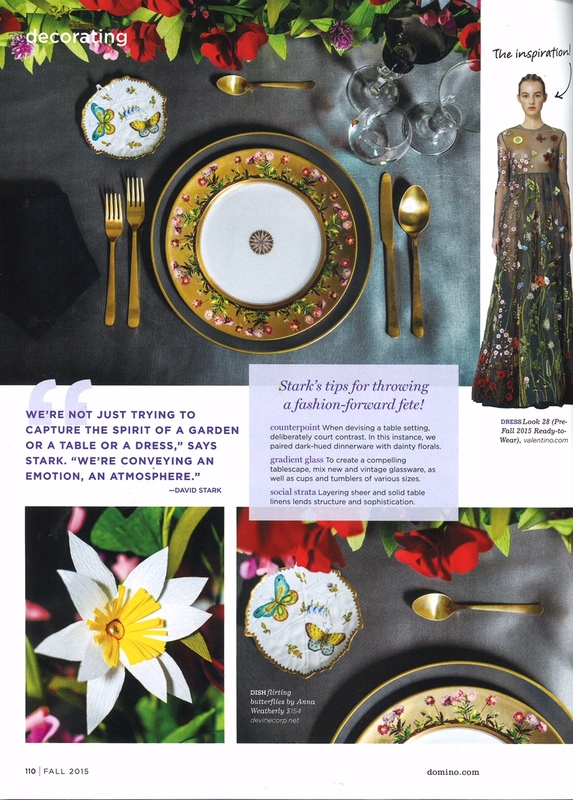 Four tablescapes for fall, photography and styling for David Stark Design, on Vogue. 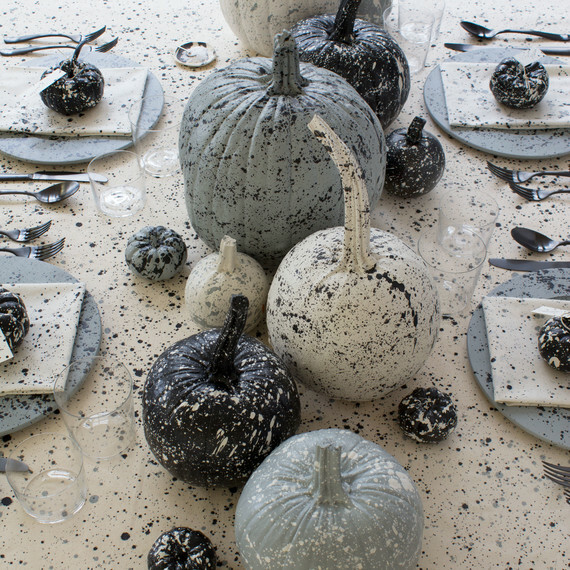 Splatter pumpkins for days! Tutorial I put together for my job with David Stark is up on Martha Stewart! Overside fabric flower tutorial for David Stark Design is live on Martha Stewart! 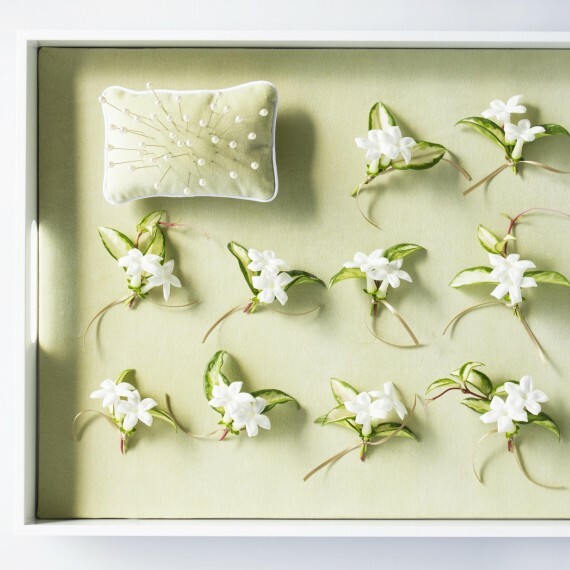 Edible centerpiece story for David Stark Design is on InStyle! 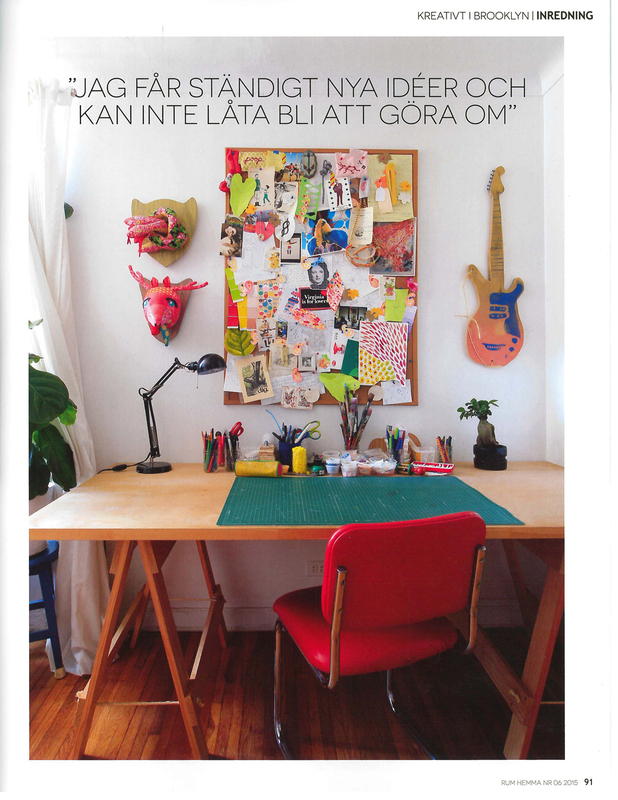 Four green tabletops for David Stark Design on Vogue! 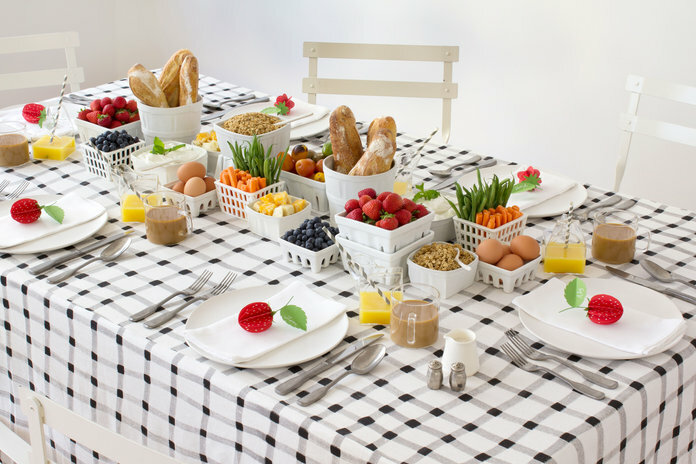 A gingham table for David Stark Design on InStyle. Another project I crafted and shot for David Stark Design is up on Martha Stewart Weddings. 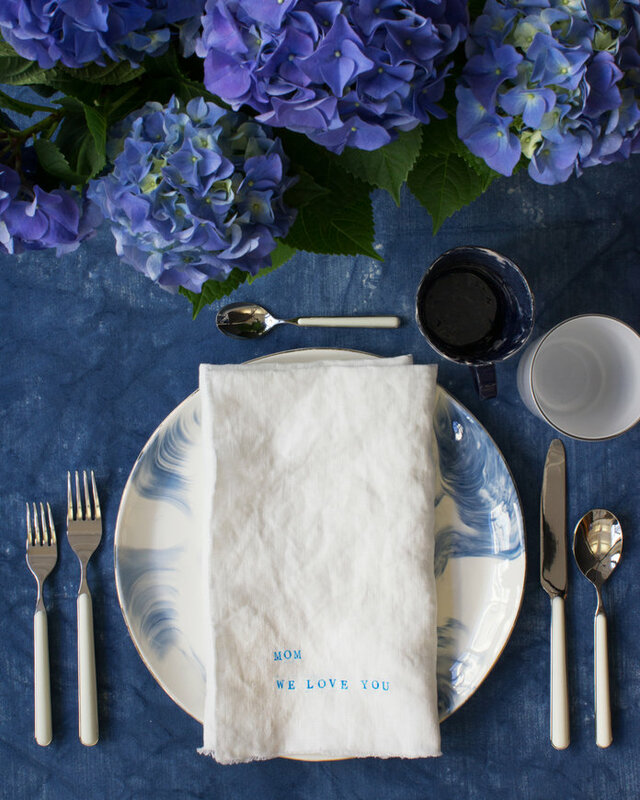 A post for Mother's Day I put together for David Stark Design is live on InStyle! A few new projects for you are up on Martha Stewart! Concepts and photography for David Stark Design. This year, for Easter, we went with dark jewel tones instead of the classic pastel palette! Check out this story I photographed and styled for David Stark Design on Remodelista! 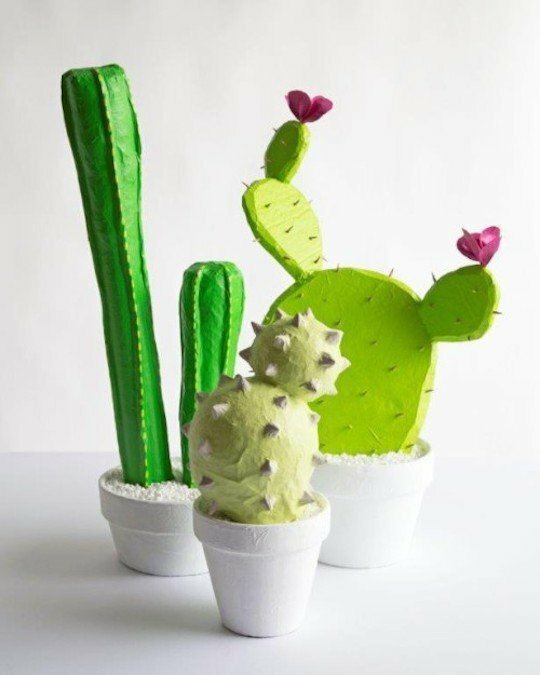 Another DIY post I did for David Stark Design is up over on Martha Stewart! Cover the whole world in macrame! 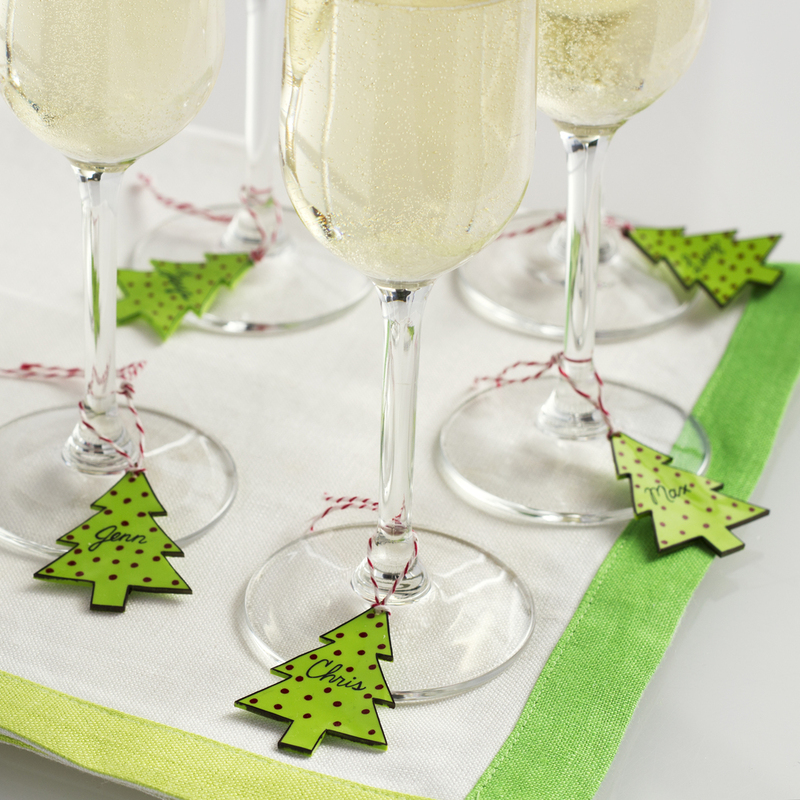 A couple table top ideas for you for the holidays! Find them on Lonny - tutorials I put together for David Stark Design. 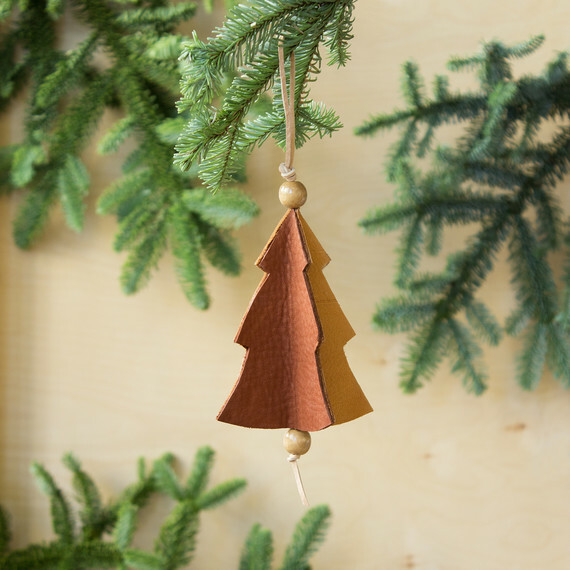 A leather ornament tutorial for David Stark Design. Stop by Martha Stewart to get the details! 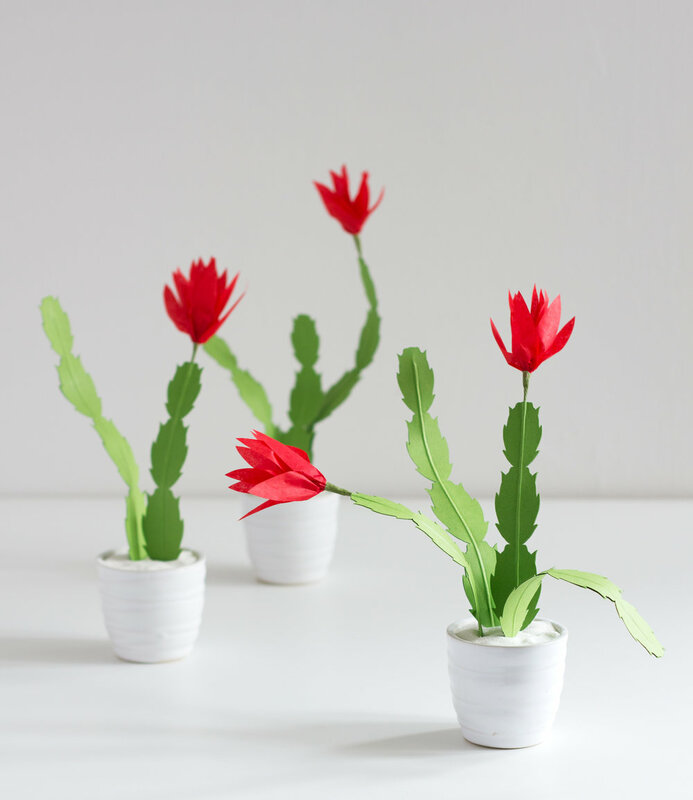 Check out my latest paper plant tutorial on The House That Lars Built! A Christmas cactus!! 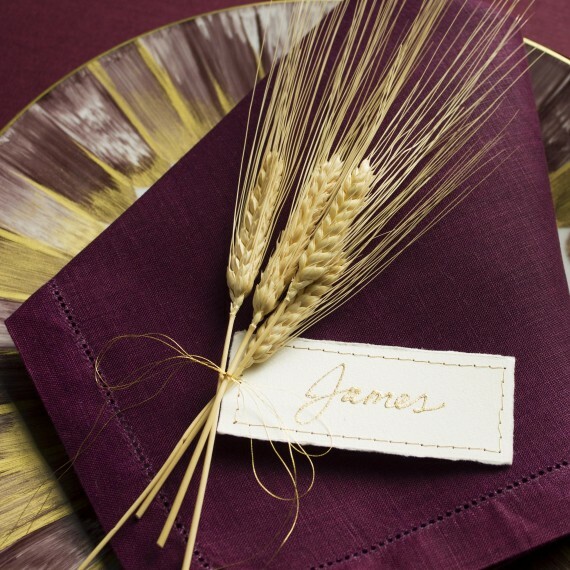 A modern Thanksgiving table for David Stark Design is up over on Remodelista. Pin the coal on the snowman! Tutorial is up on Martha Stewart. Project for David Stark Design. A new tutorial for y'all is up on Martha Stewart! It's a grid place mat made from old jeans! A project I did for David Stark Design. 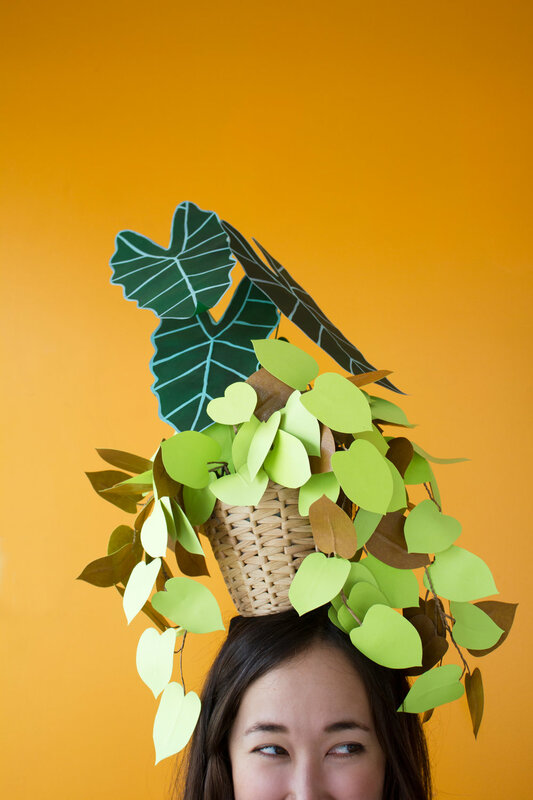 A plant hat! Yes! Learn how to make this on The House That Lars Built! 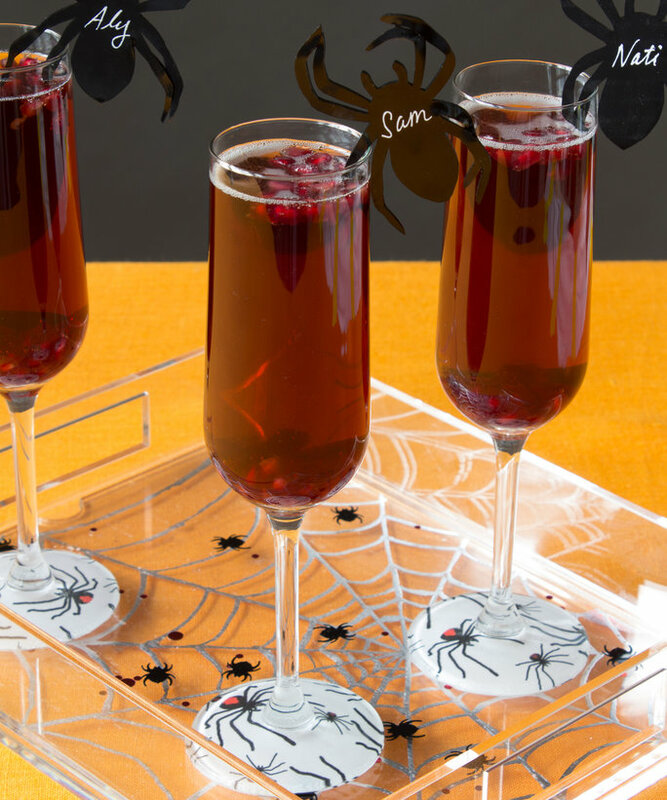 More Halloween tutorials are live on InStyle! Check out some projects I did for my job with David Stark Design. Happy Halloween! 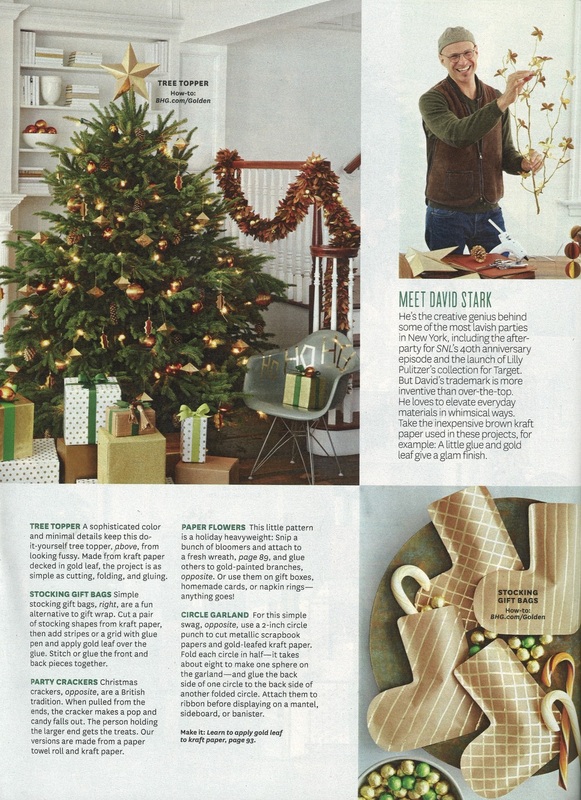 Here are some wood veneer masks I did for David Stark Design on Martha Stewart. 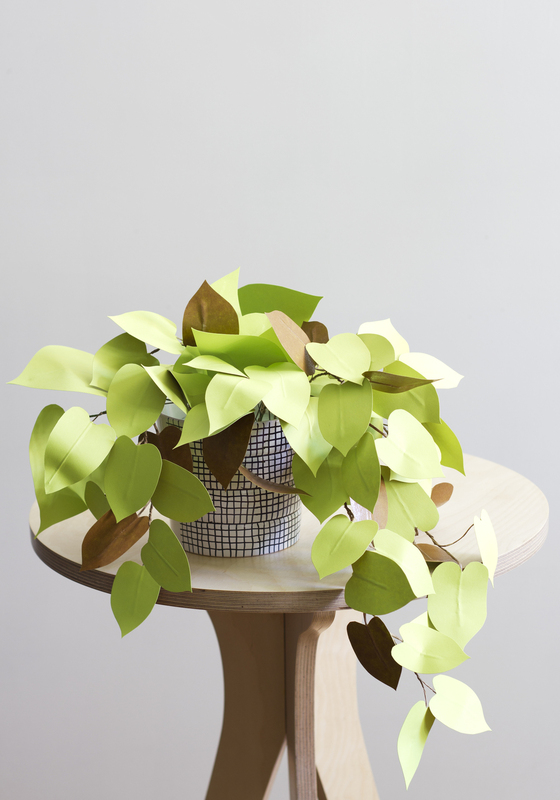 Another paper plant tutorial is live over on The House That Lars Built! Its a swiss cheese plant! 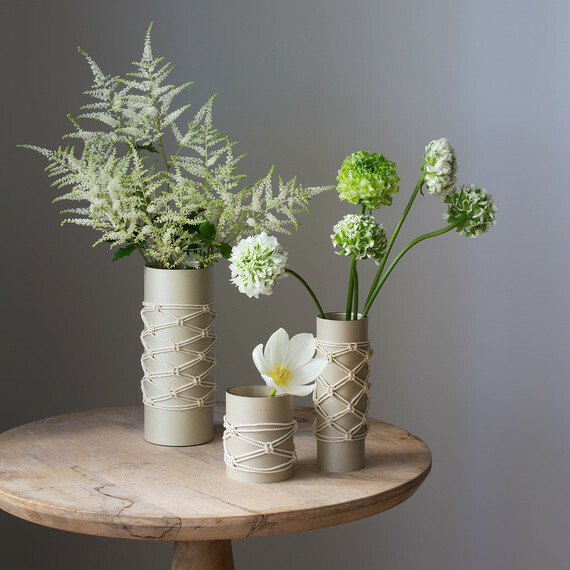 Learn how to make these DIY Leather Vases I put together for David Stark Design over on Martha Stewart. A DIY Bow Tie tutorial for David Stark Design is up over on Martha Stewart Weddings. A fun project is up for y'all at The House That Lars Built! A paper maidenhair fern mobile. Lots of July 4th tutorials this year! 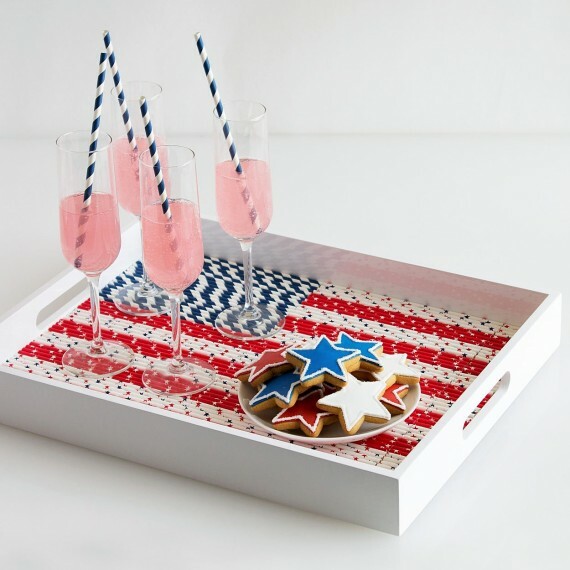 Here is a simple straw tray for David Stark Design on Martha Stewart Living! July 4th Jasper Johns inspired table cloth tutorial I did for David Stark Design can be found over on Gardenista and Remodelista. 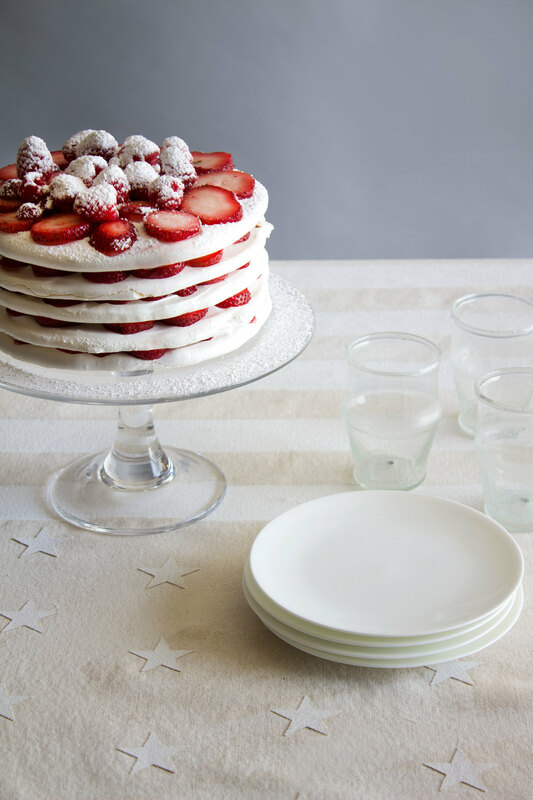 A DIY for July 4th I put together for David Stark Design can be found on InStyle! My latest contribution to The House That Lars Built is live, a paper watermelon peperomia plant DIY! 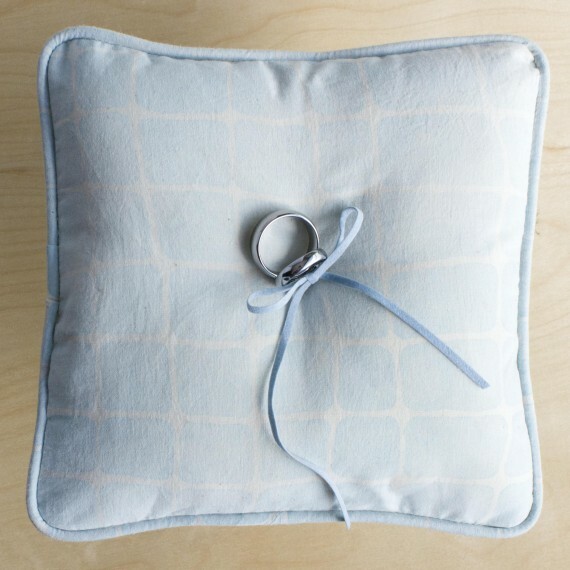 2 more DIYs I did for my job with David Stark Design are up over on Martha Stewart Weddings. A DIY vase for Mother's Day that I put together for David Stark Design can be seen on InStyle! DIY Block Print tulip napkins are up over on The House That Lars Built! Two super fun Oscar Party ideas I came up with for David Stark Design, were included in the L.A. Times! 3 of my crafted plant projects are included in this round up Brittany put together over on The House Lars Built! Thanks, Brittany! My Latest DIY tutorial for The House Lars Built is up! 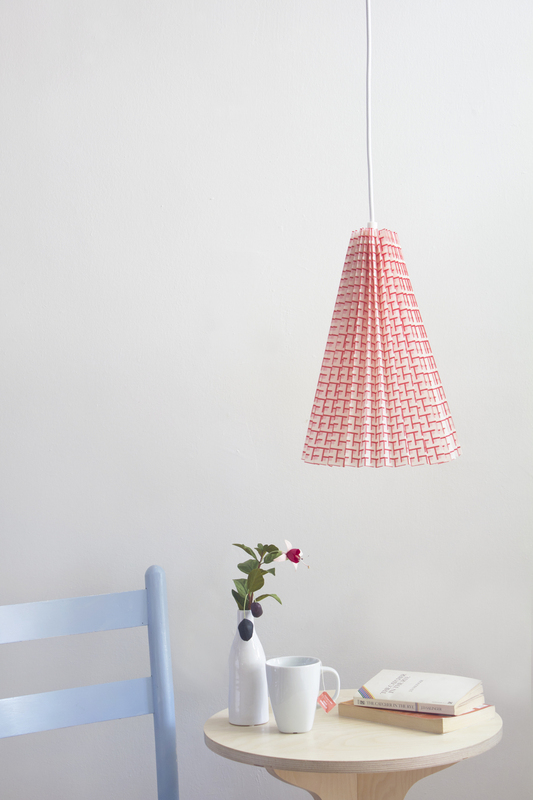 Head over there to learn how to make a no sew fabric lampshade! Thanks to Morgane for including me on her lovely blog, Morganours. Fashion Follower, thanks for writing about me on your site! 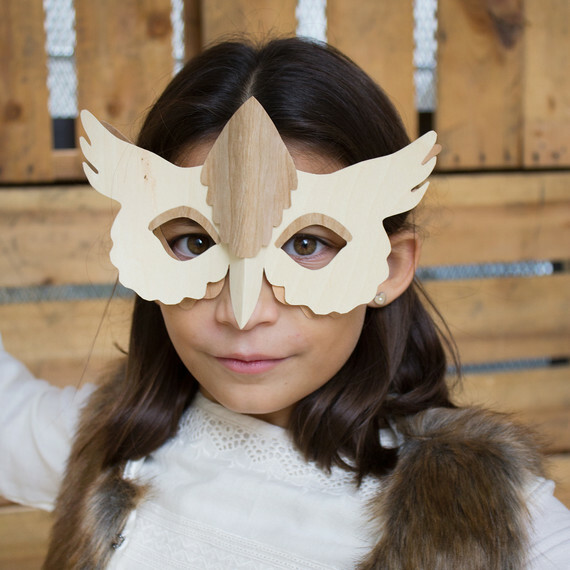 Four Oscar party DIYs are up over at Lonny! Crafting, and photography for David Stark Design. My Valentine animation for David Stark Design, was released yesterday. Lots and lots and lots of conversation hearts! Yahoo! 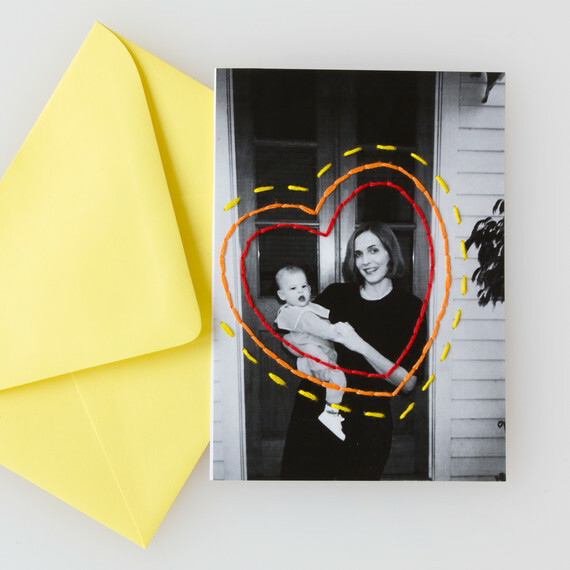 A darling Valentine's Day DIY for David Stark Design is up over at Martha Stewart. 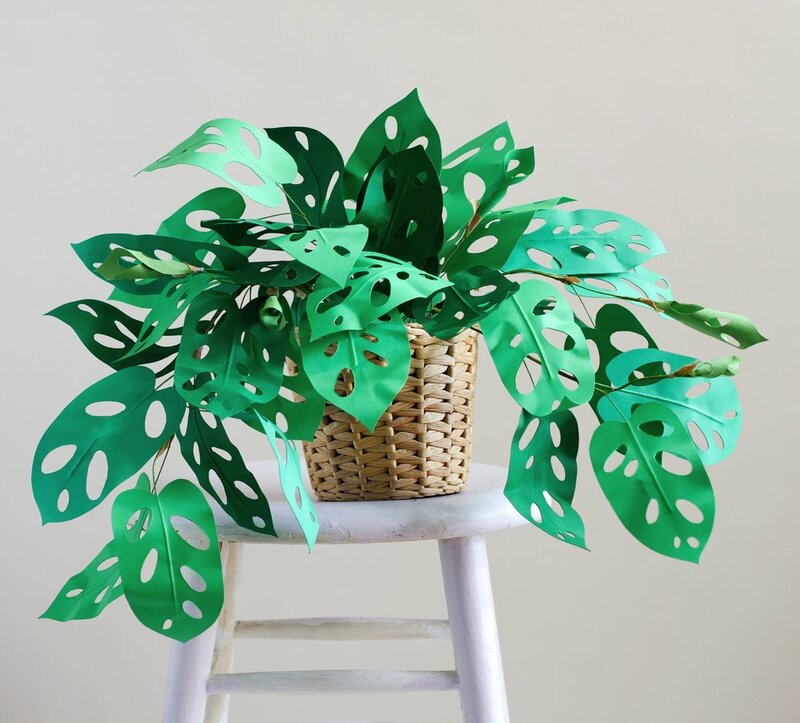 Learn how to make a paper heart leaf philodendron! The tutorial is up over at The House That Lars Built. Yes! We finally figured out what to do with shrinky dinks! Turn 'em into drink tags! Tutorial for David Stark Design over on Martha Stewart! Another DIY I put together, styled and photographed for David Stark Design is up on Martha Weddings. Head over there to get the full tutorial. My little stop motion animation I made for David Stark Design went out into the universe this week. Check out the December 2015 issue of Better Homes and Gardens to see a bunch of projects I designed and crafted for David Stark Design. An all time favorite, my tutorial for the paper fiddle leaf fig tree is live on The House That Lars Built. Make one too and send me a pic! My second stop motion animation video is up at the online literary magazine, Waxwing. Head over there to check it out! My latest DIY contribution to The House That Lars Built is up! Go take a look! Check out this story I worked on with David Stark in the Fall 2015 issue of Domino magazine. 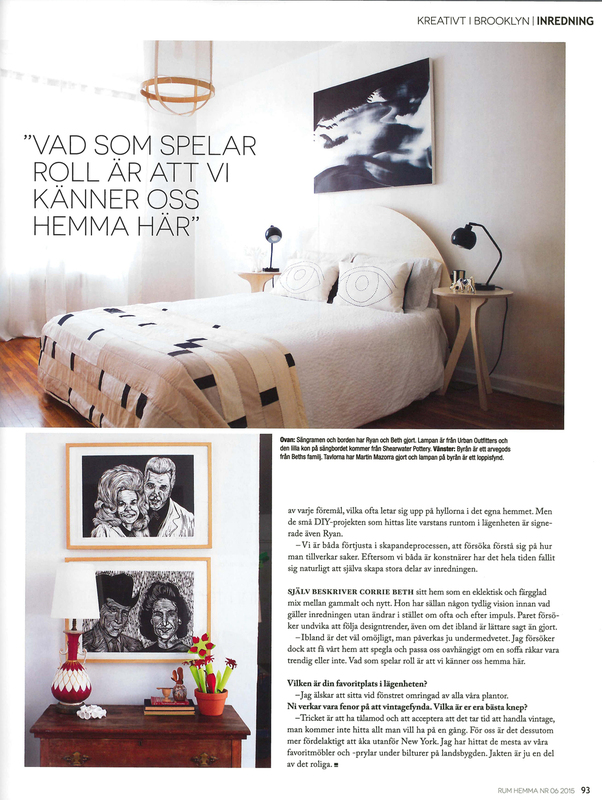 Our home was in issue #6 of Swedish design magazine, Rum Hemma. My second contribution to The House That Lars Built is up! Pop over there to get the full tutorial! Apartment Therapy! Thanks for including our living room in this roundup! 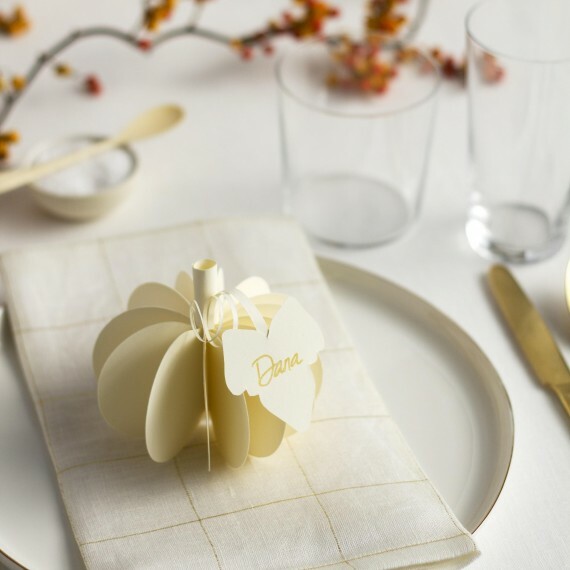 Click here to see some DIY posts I put together for David Stark Design on Martha Stewart Weddings. Thanks Apartment Therapy! It's an honor to have 2 of my handiworks featured in this round up! Love how this turned out! Go take a peek at this DIY contribution I put together for The House That Lars Built. 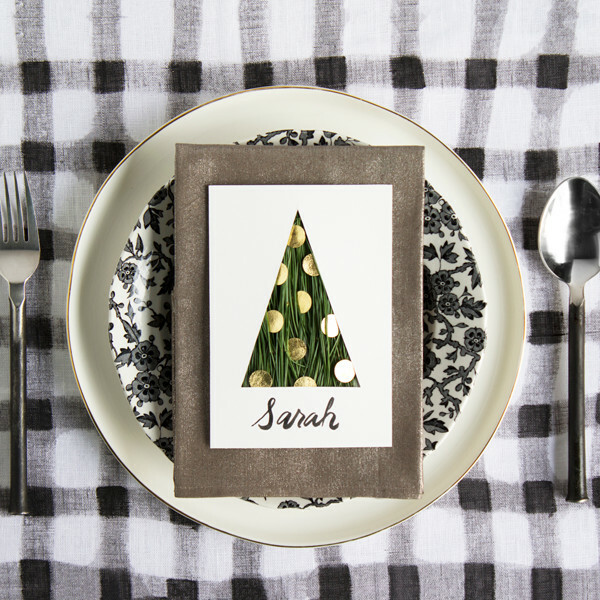 A couple fun DIY place settings I crafted and photographed for David Stark Design are here on Emily Henderson's blog. It was an honor to be invited to share our home on Design Sponge. Check out the article here. An adventurous center piece idea over on Design Sponge. Ideation, DIY, styling, photography by me for David Stark Design. 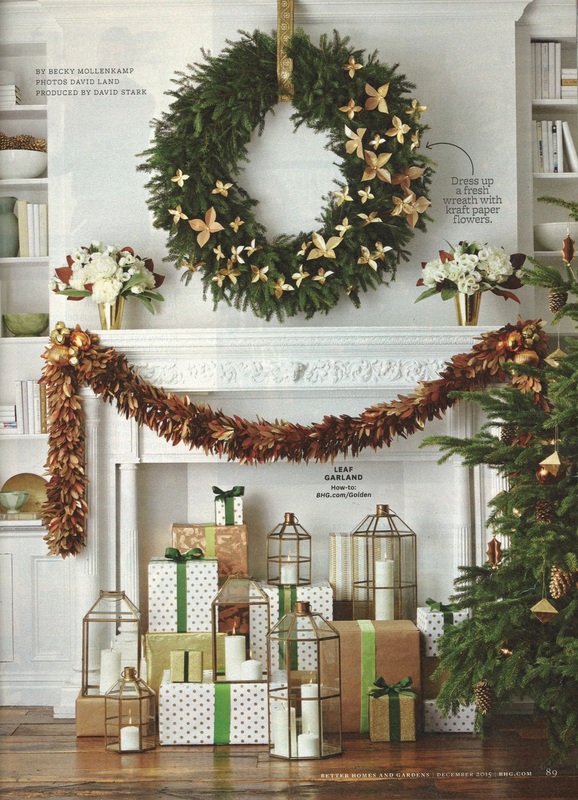 For the Holidays on Remodelista. DIY, styling, and photography by me for David Stark Design. A project inspired by the Matisse show at the MoMA. Check it out on Design Sponge. DIY, styling, and photography by me for David Stark Design. It was great fun to work on this story for Domino Magazine with David Stark that hit the stands Fall of 2014 . Click images to enlarge.